The history of candlestick charting dates back to 16th century. It was developed by Japanese traders in the 1600’s, to trade rice contracts. Until about 1710, only physical rice was being traded. Later a futures market emerged where coupons, were issued, which were records of promise of delivery of rice at a future time. This is the beginning of futures trading. Homma Munehisa (1724 – 1803) is often referred to as “The Father of The Japanese Candlestick Charting”. His trading success reputedly led him to becoming an honorary Samurai. 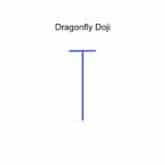 His methods are the oldest example of technical analysis documented. He is considered the most successful market trader in history, generating over $100bn in profits at today’s prices, some years earning over $10bn a year. He discovered that although there was a link between the supply and demand of rice, the markets were also strongly influenced by the emotions of the traders. Because of this, there were times when the market perceived a harvest as different from the actual. He reasoned that studying the emotions of the market could help in predicting prices. In other words, he understood that there was a difference between the value and the price of rice. This difference between price and value is as valid today with stocks, bonds, and currencies, as it was with rice centuries ago. In the 20th century, Steve Nison understood the startling power of Japanese candlestick charts and popularized this method to the Western Hemisphere. There are a lot of different candle formations out there. From as small as one bar formations to several bar formations, as you can see above. These are just the tip of the iceberg. Just like every area in trading, some candles work for some people, while others don’t. There is such a large amount of candles and learning all of them is probably neither necessary nor advisable. As stated already, all of the formations are not worth learning. We will only be looking at a few key candles to begin with. In later lectures we will be discussing further candles and dive into analyzing candles in a practical way. What are candles used for? Candles form the basis of technical analysis for most traders. 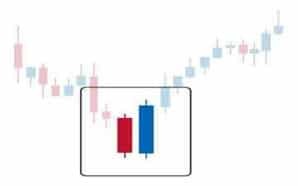 When we look at a chart the first thing we see are two different coloured candles, we then expand from that into more technical analysis. 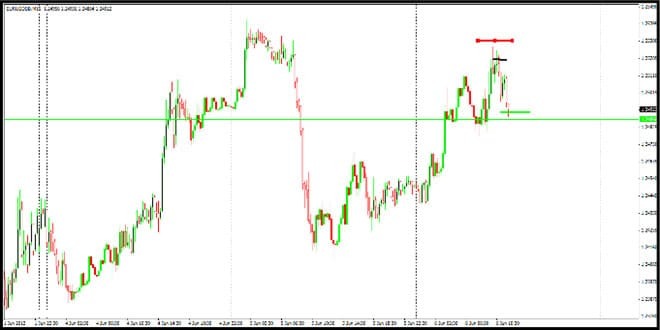 Price action is what we look to analyse and this is the premium indicator for analysing price action in our toolkit. Many traders focus much attention on the chart, so candles are used for pretty much everything. They tell the trader what to do and when. This means that candles have an effect on every part of trading. Due to the fact that candles are technical, just remember candles are not the end. Being 100% technical is never advised. There needs to be some sort of balance between technical and fundamental. As candles form the basis for most traders’ technical analysis, traders place a heavy reliance on them. However, what you will find with many things in trading, the interpretation of candles can be quite subjective. Don’t just go into the market and look for a candle you know and then trade. You need a bit more information than that. You will find some of these formations we go through all over the chart. To save you much heartache and time, we look for these formations at specific times and places. If we see candles we are looking for in the wrong place, all that means is, this is not the candle formation we’re really looking for. When you see the candle formation you’re waiting for at the right place, then that is when we use the information we know about these candles. By doing things this way, you cut out many false alarms and increase the percentage of success. 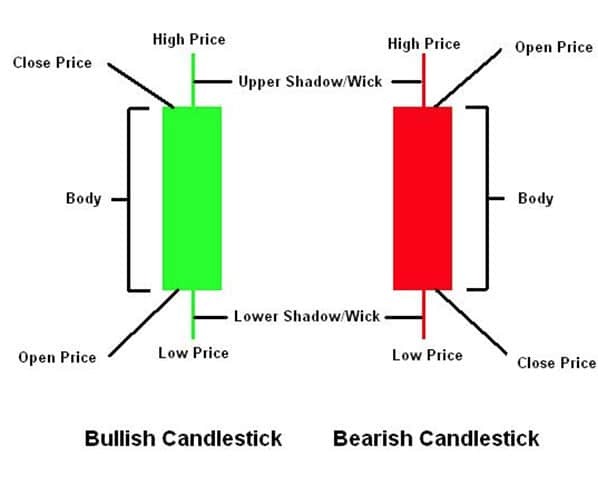 What can candlesticks help you with? Hammer Candles are an extremely bullish candle. 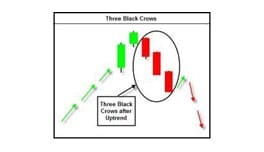 We look to find Hammer Candles after drops in price and during down trends. 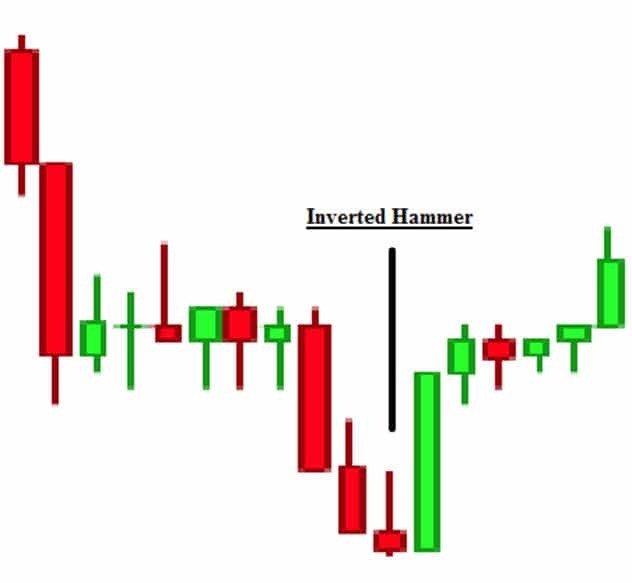 A Hammer Candle is a reversal pattern candle. 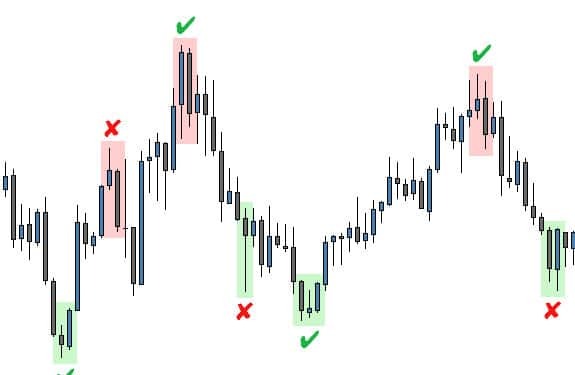 They indicate where prices may stop and reverse or finish retracing. While most traders are still expecting the market to follow in a down trend, those who are observing the market can use this area as a time to look for a long position. Hammer Candles so often link in with support levels and with demand levels. When we look at some examples next we will see how often they find support levels. 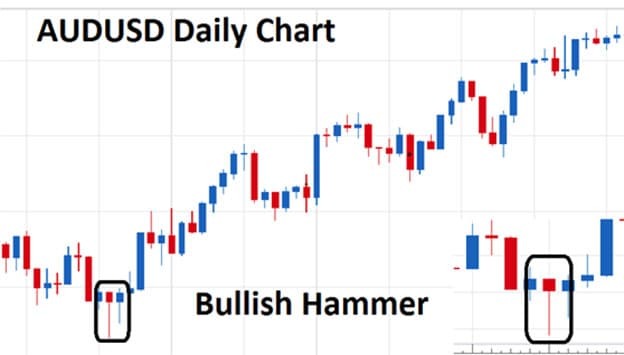 Hammer Candles can also save us money by telling us when to exit the trade. You may have a short position and then a candle arises in a zone where price has moved up from before. Instead of watching the pips you just made go back to the markets and close the position. Price action dictates and price action is able to change at any moment in the market. The Shooting Star, as you can probably see, is the opposite version of the Hammer candle. A Shooting Star is a bearish candle formation which just like the Hammer can tell us potential areas where the market will turn and then, in this case, move down. We usually look to find Shooting Stars after up trends and use them as price entry zones. Trading is about being ahead of the pack, learning to move first, but many traders often wait for “confirmation”, which means that they may enter the market too late. When a market is trending, many people will say, before taking a trade in the other direction, wait for confirmation. If a market is in an uptrend, by the time the market has confirmed a reversal, too much time would have gone. 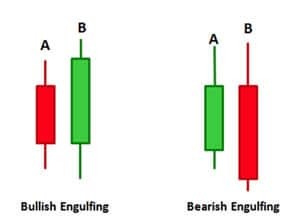 An engulfing pattern signals a continuation and can be bullish or bearish. It comprises of two candles. 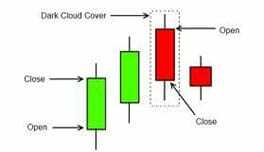 The market could be moving in one direction and then an engulfing appears and signals the other way is the way to go. For a market to be moving and then to be engulfed symbolises something important. Engulfing Candles are useful in conjunction with Harami patterns which we will be looking at next. Harami Candle patterns can also be found in the same place as Engulfing Candles as well as at support and resistance levels. As Haramis are entry candles, you usually look to find them at the beginning of a potential move. 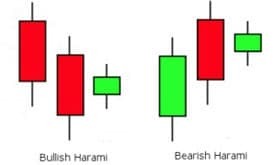 With Haramis you need three candles: you need a prior candle and then the Harami candle follows, finally followed by the breaking candle. The Harami candle should be inside the previous candle. The previous candle should cover the whole of the Harami candle. When the Harami candle is then broken by the following candle that would be the optimum time to enter a trade.